Welcome to Richard Lewis Formal Wear in Canton, MA. We offer top-of-the-line formal wear perfect for proms, weddings, and business occasions. 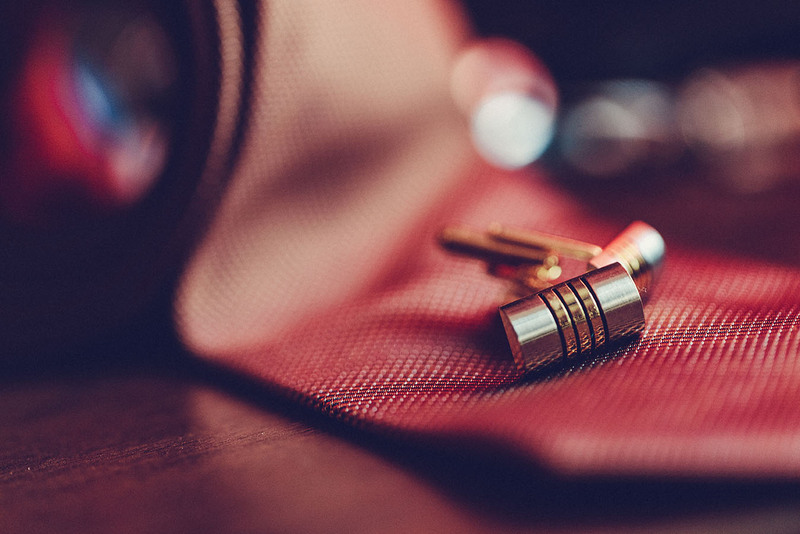 Our tuxedos and formal wear accessories are perfect for any event, from a corporate meeting to a black tie function or your own wedding. When you come into Richard Lewis Formal Wear, you can expect professional service with exceptional attention to detail. You won't leave our shop unless we've found the perfect look and fit for you. We offer full-service fittings and rentals for men of all sizes and ages. Whether you need a tuxedo for an adorable ring bearer or you need the perfect tux for prom, we can help you find the perfect style for your special occasion. Appointments for fittings are always available, but they aren't required! You can come into Richard Lewis Formal Wear at any time to see what we have in stock and to start your fitting service. Let us help you choose the ideal suit for you and everyone in your party. We carry over 3,000 tuxedos in 59 different styles in our shop, so you're sure to find exactly what you want. 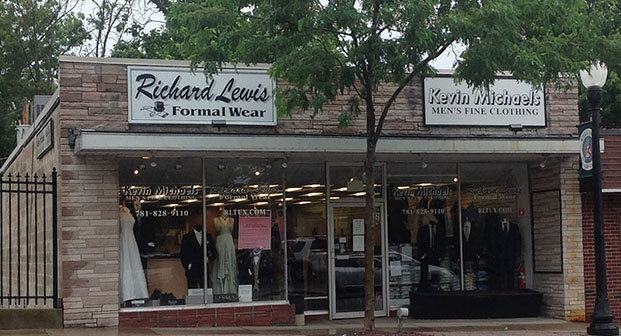 We pride ourselves on making sure your experience at Richard Lewis Formal Wear is a great one! You'll love our personalized dedication to making you look your best. Call (781) 828-9110 to set up an appointment or to ask about our stock today! Sign Up to Receive our Special Promotions and Coupons!